Books are published for worldwide propagation of Vedanta and to guide the people towards cultural and spiritual training. 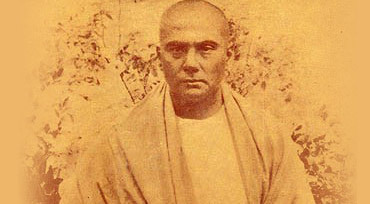 In these days of rapid decadence particularly in the field of moral and spiritual qualities in the rank and file of mankind threatening the very existence of humanity, it is sine-qua-non to propagate the life-giving universal truths of Vedanta together with the great legacy of the highest Indian Culture and the ethics of true religion of inestimable value propounded in the divine lives and teachings of Bhagawan Sri Ramakrishna and his apostles. This is exactly what is done by this Institution established by one of such apostles, His Holiness Srimat Swami Abhedananda, the illustrious spiritual brother of Swami Vivekananda, by means of the publications made at its Calcutta Headquarters and distribution of books through its own centres at Darjeeling, Kurseong and Siliguri and 30 centres of the Ramakrishna Order, besides the renowned booksellers — all scattered throughout the length and breadth of the nation and abroad. 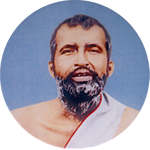 It will not be travesty of truth to say that in this field of the most important national activity this Institution stands second to none but the Ramakrishna Mission established by His Holiness Srimat Swami Vivekananda. The monthly magazine in Bengali, VISVAVANI, is being regularly published by the Math for the last sixty-one years for propagation of Vedanta and Indian Culture throughout the country and abroad. VISVAVANI occupies the most coveted position among all the monthly Bengali magazines with the present circulation of 2300 copies each month having subscribers in all the provinces of the Indian Union. Seminars, convention and public Lectures in different provinces and regular discourses at various places by the Orderly monks are held for propagation of the universal truth Vedanta and for mass education. 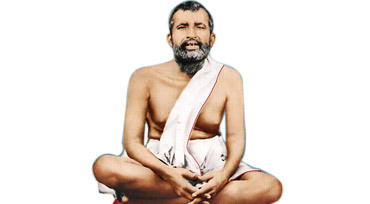 Thus our principal aim of worldwide propagation of Vedanta philosophy in all its phases as propounded by Sri Ramakrishna Paramahansadev and his disciple and also the purpose of spreading Education and the great Indian Culture among the mass throughout the world, are achieved by the various ways mentioned above and particularly by sale of books and magazine of our publication through the following centres of Ramakrishna Order as also the renowned booksellers throughout the country and abroad. Books by Swami Prajnanananda, the renowned philosopher and authority in Indian Musicology and Fine Arts of the present day, are published both in English and in Bengali. To name a few, An Enquiry into Psychology Soul And Absolute, The Philosophical Ideas of Swami Abhedananda, Philosophy of Progress and Perfection, Thoughts on Yoga Upanishad and Gita,Christ the Saviour and Christ Myth, A History of Indian Music, Music of the South Asian Peoples, Music of the Nations, Cultural Heritage of Indian Fine Arts, The Social and Historical Values of Ragas and Raginis etc. in English and many other similar books in Bengali. Both the English and Bengali publications are popular throughout India and abroad. Inspite of enormous rise in the price of paper and exorbitant printing charges, the Publication Department of the Math is carrying on the work of publication steadily and surely. 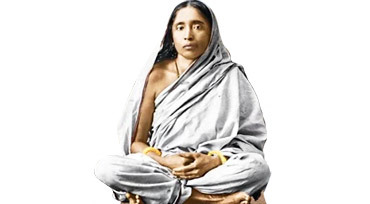 The second edition of 'The Complete Works of Swami Abhedananda' in 11 volumes, 'The Works of Swami Abhedamanda' in 2 volumes and 'The Bases of Indian Culture' edited by Swami Prajnanananda and the famous books on the origin, growth and development of Indian Music written by him have been published. 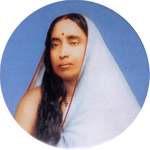 Ramakrishna Mission Sevashram,Vivekananda Puram, Chandganj, Lucknow-226807, U.P.